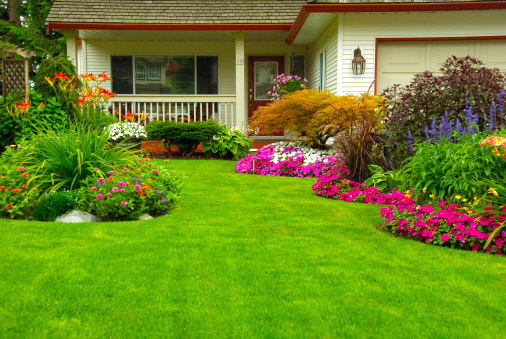 Landscaping professionals are gearing up for summer, and many people are considering starting landscaping businesses as the weather heats up, especially in areas of high residential and commercial growth. As people lead increasingly busy lives, both personally and professionally, many have less time these days to take care of things such as lawn mowing, weed eating, edging, raking, and other common landscaping tasks, and this is where landscaping professionals can bring in a great deal of money in a short amount of time. While starting and running a landscaping business requires an investment in equipment, vehicles, and personnel, it’s important to remember the value in investing in business insurance as well. In general, landscapers will operate vehicles on both public roadways and private roadways, meaning the potential for an injury accident exists virtually any time that a company vehicle is in use. In addition, landscapers are often entrusted to safely operate potentially dangerous tools, such as movers, ditch diggers, weed eaters, edgers, and more. Furthermore, landscapers typically visit and care for the appearance of customers’ homes and businesses, and even small mistakes can lead to severe damage that destroys the aesthetic of a property. To make matters worse, damage to a home or business can even be deadly, such as when a landscaper accidently hits a natural gas line when digging or when he or she causes a tree to fall on a customer or fellow employee. For all of these reasons, business insurance is an essential piece of the puzzle for operating a safe, successful landscaping company. When a potential customer is seeking out a service company, he or she will likely choose the one that offers the best service for the lowest price, but another factor that is often involved in the decision is whether or not the company is insured. Even if your landscaping business provides superior quality at the best prices, you simply won’t be trusted as much as a company that does carry business insurance, and this can weigh heavily on the decision to contract with your company. It’s also important to consider your local and state laws and regulations when it comes to starting or running a landscaping company. 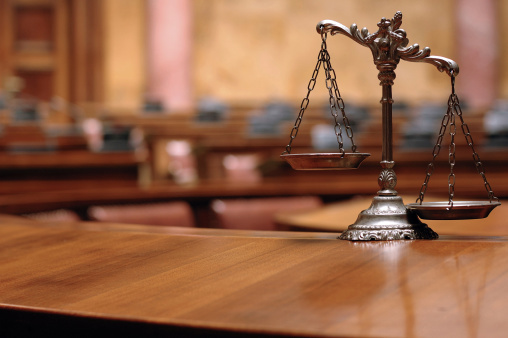 Many municipalities and states have restrictions on operating without business insurance, and failing to comply may get your company into criminal trouble. If you’re having a hard time figuring out what types of business insurance products are best for your landscaping company, whether existing or a startup, Poms & Associates is available to help. The business insurance experts at Poms & Associates assist a variety of companies in unique industries, including landscaping, to determine what will work best to protect their employees, customers, and equipment. To learn more about how Poms & Associates provides business insurance assistance, use this convenient contact form. Andrew Rusnak is an author who writes on topics that include business insurance and commercial startup development.